We believe that A Warrior’s Oasis can be that place where service members, veterans, and their families from all service branches can get away from the daily chaos and noise to relax. The concept is to create a natural, relaxing environment which allows for unwinding from stress triggers. From relaxation, sleep, and therapies, the hope is that new neural pathways can be developed to support coping with PTS. AWO’s goal is to provide that environment where service members and veterans, with or without their families, have a place where they can decompress. PTS tends to cause much strife and anxiety in families of those who suffer. 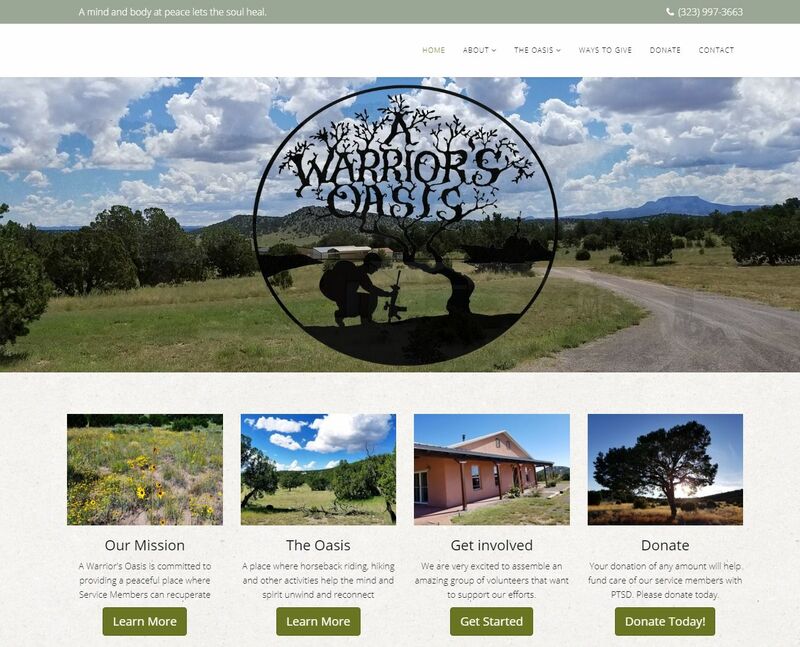 A Warrior’s Oasis will offer programs where families and couples can receive therapies from counselors and practitioners who have experience with post-traumatic stress and traumatic brain injury.